Sometimes a good weapon says it all. Especially if you can eat it. 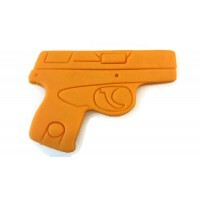 Even more so if you were in the armed forces and you are eating a weapon you have trained or fought with! 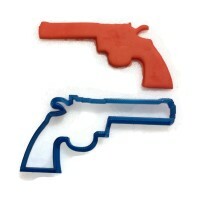 Show your support for our troops by making some delicious firearm based cookies using our custom cookie cutters. 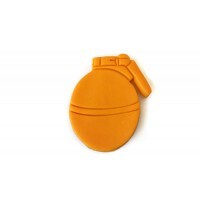 3D Printed Detailed 380 Handgun Cookie Cutter 4" x 2 3/4"
3D Printed Hand Grenade Cookie Cutter 3" x 2 1/2"